This part of your home is one of the most crucial parts of the house which may allow you some storage space. A hall that looks clear will give the impression of a clear and ordered house. You can install a chest of drawers, a hanging rail or any other storage accessory or space, though it should all be easy to access and use. Bedrooms are the secondary most important area of your home. Your clothes are most likely to require extra space. As our clothes grow in number we may run out of space. For that reason you need to store your off-season clothes somewhere out of sight, safe and sound until they are needed again, rotating the contents of your closet so you won’t have it stuffed full. Once every few months or per year you should check the contents of your storage space. Anything you haven’t used for that time you are certain you’ll never use should simply go. You can either donate them or sell them in a yard or garage sale so you can make your household more manageable overall. You can use a number of objects around your home for storage purposes. Plastic and cardboard boxes, teacups and a number of other common things can be used as containers. You can also extend your reach by purchasing other, alternative storage such as anything found in antique and charity stores. You can find the most amazing things there if you keep looking. Much like the rest of our belongings much of our books are something we will never touch during our lives. A lot of them simply take up space and gather dust, never to be picked up and read. Make sure you take those you know you’ll never use and donate them to your local library, a friend or simply someone you know. Sell them on a yard sale or online and get them out of the way so you can better manage your bookcase. Consider which items you’re using most often and make sure they are easy to find and use. Anything else which gets used less often should be stored in a location that is both out of the way and less accessible by comparison. An option like that can be very useful if you want to keep some things out of the way and at the same time on hand. Perhaps a relative of yours has moved in and you need to find space for their belongings while they get their bearings? Maybe you are selling a property you own and you don’t have the space required to keep everything that was in it at your current home? 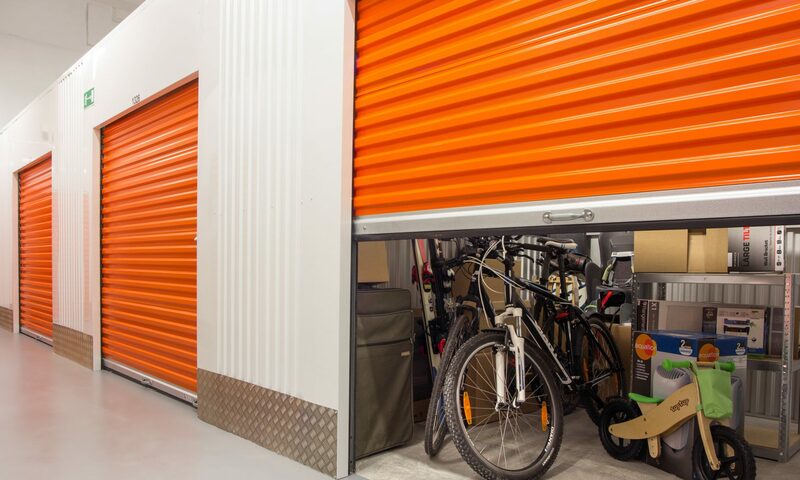 Storage companies will offer you affordable solutions to these problems. Read more tips and advice on SE2 removals and storage, shared by Grace.